the nervous marigold: Someone besides Nigel Tufnell says D minor is the saddest key, and he proves it! Someone besides Nigel Tufnell says D minor is the saddest key, and he proves it! 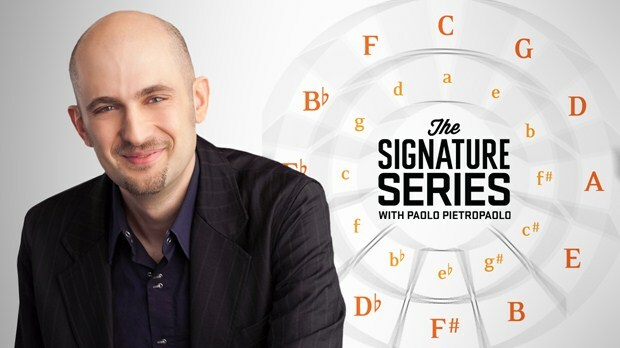 Paolo Pietropaolo's The Signature Series. D minor. He does say it is the saddest key! He also credits Spinal Tap. I am verklempt! Although at this point I could say that no more need be said, but I will undoubtedly say more at some point. PS Right now there are about a dozen keys defined in this way, and it's all fun.